Come along on a journey of magnificent landscapes and breathtaking outdoor spaces, created by expert Landscape Designer, Michael Gulbrandsen. Take notice of Michael’s exquisite and finely crafted gardens, courtyards, walkways, patios, rock walls and more. 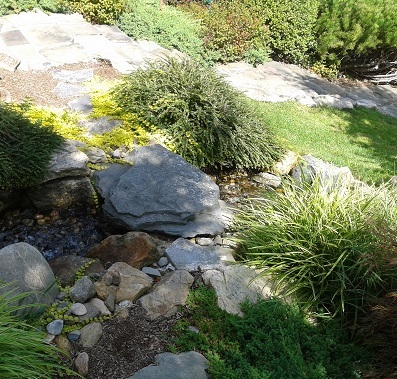 Reflections of Nature is one of the most highly recommended landscapers in the Dutchess County, New York. 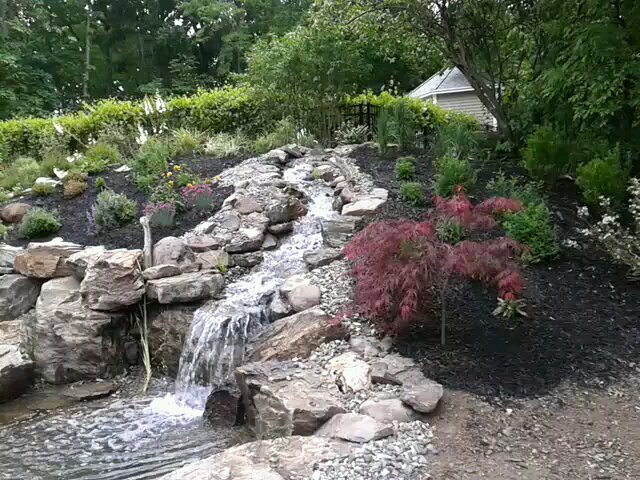 The company has received excellent continuous reviews from satisfied clients over the past decade, and is honored to have been rated the #1 choice in landscape designers in Dutchess County from repeat customers. Michael Gulbrandsen is known for his expertise and excellent reputation throughout Dutchess County, Westchester County, Putnam County, Columbia County, NY, as well as eastern Fairfield County, Connecticut. 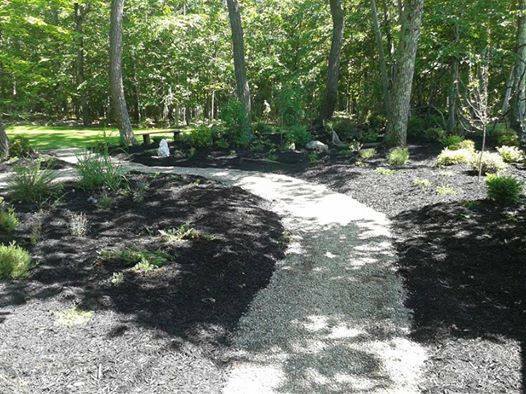 We have an extensive clientele in Poughkeepsie, Lagrange, Wappingers, Pleasant Valley, Hopewell Junction, Rhinebeck and Millbrook, NY who have utilized our landscaping services in order to create new outdoor spaces. We are based in Dutchess County. View more Service Areas. Reflections of Nature offers a broad range of services to beautify your outdoor spaces and bring spectacular elegance to your gardens and grounds. Owner Michael Gulbrandsen, a veteran Landscape Designer, continually advances in his extensive knowledge of the trade, for which he has enjoyed over 20 years of education and experience. 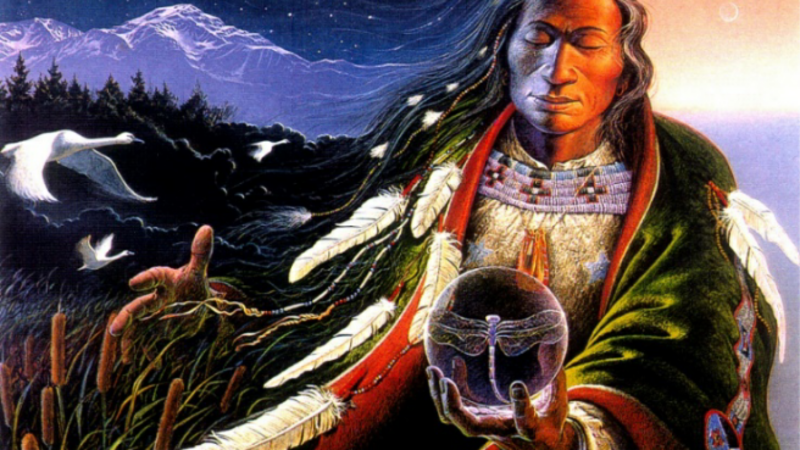 With dual landscaping degrees, extensive studies in multi cultural belief systems related to nature, and a genuine love for the serenity and beauty of nature, Michael has well incorporated streams of knowledge to assist him in his creations of art. He carries memberships in many professional organizations and is affiliated with nationally recognized institutes and associations. Clients can expect impeccable work, unsurpassed communication and service, and a beautiful end result. Read more of our services. 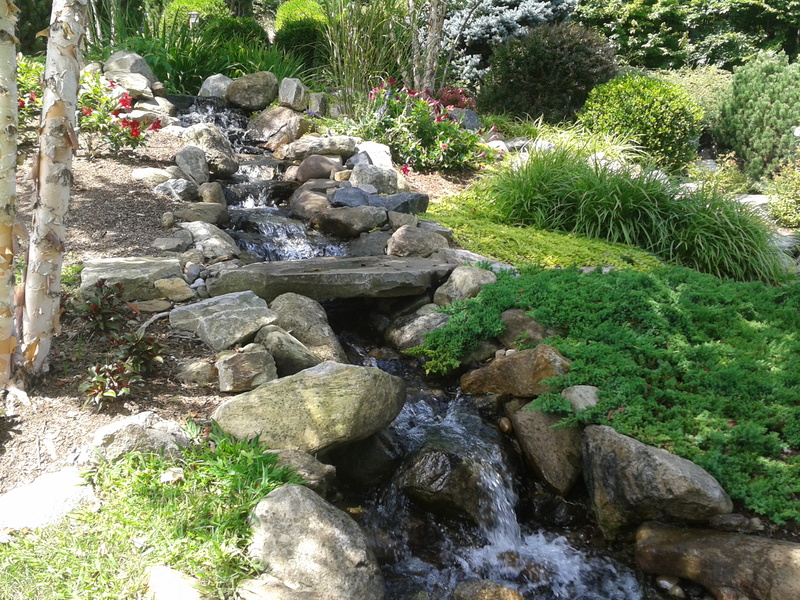 Reflections of Nature Landscaping is one of the top rated landscaping companies in Poughkeepsie, NY area. Please contact us to begin your new outdoor custom garden. 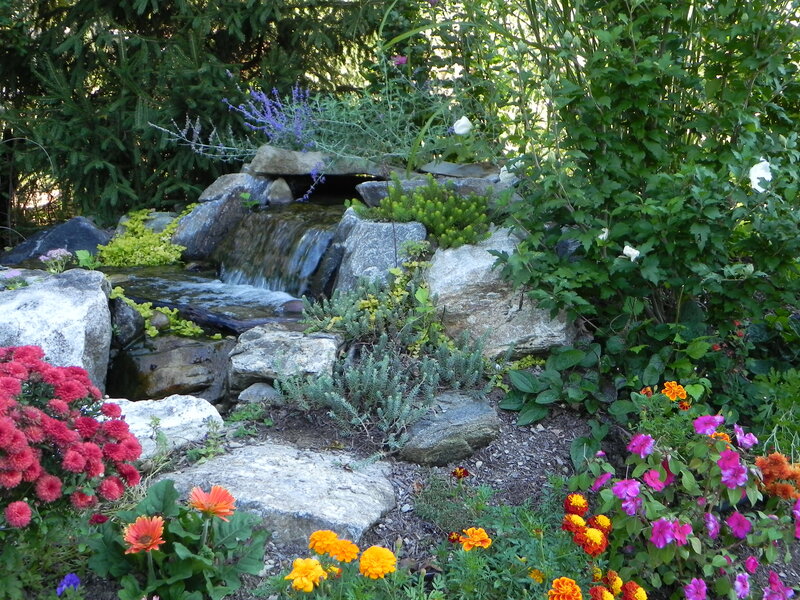 Landscaping projects are created by Michael Gulbrandsen, President of Reflections of Nature. 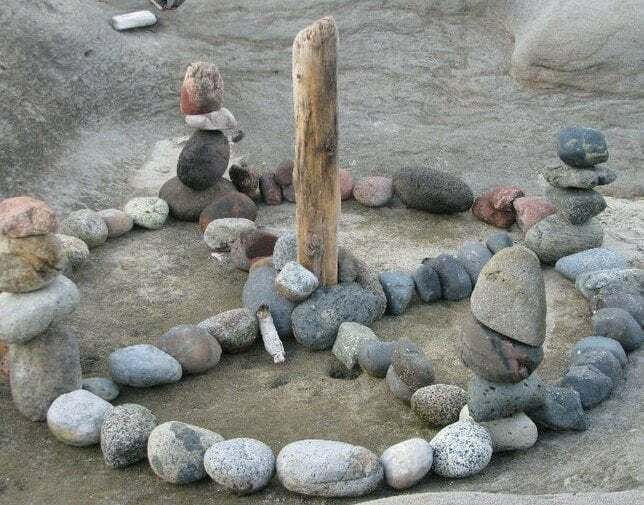 Michael has extensive experience in creating custom gardens, paths, ponds, patios, walkways, rock gardens, secret gardens, mystical gardens, waterfalls, and more. Reflections of Nature is proud to serve Dutchess, Westchester, Putnam, Columbia, Ulster Counties of New York, and Western Fairfield County, Connecticut.